For the past four decades, we've been bringing the latest in science, technology, space and the environment to Canadians from coast to coast to coast. 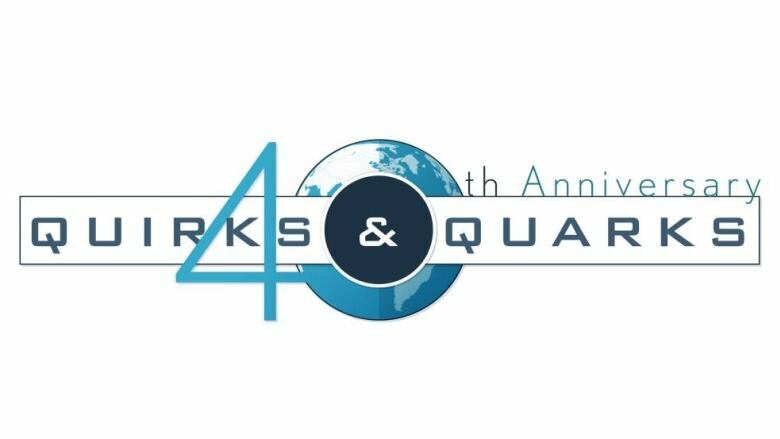 So, to mark the 40th anniversary of the program, we're looking back at some of the biggest questions Quirks & Quarks has ever asked, to see how science has answered. We then turn to five Canadian scientists, as they describe the dramatic changes they've seen in their own fields. Dr. Barry Smit, Professor Emeritus in Geography from the University of Guelph, explores our growing awareness of the effects of industrial greenhouse gas emissions and their connection to climate change. This was only beginning to emerge as a concern in 1975, but has become the most important environmental issue we face in the 21st century. Dr. Bence Viola, an Assistant Professor of Paleo-anthropology from the University of Toronto, describes the explosion in our understanding of human evolution. In 1975 the discoveries that began to reveal how modern humans evolved from apelike ancestors in Africa were just beginning.That picture is still far from complete, but we now have a picture of a rich and complex evolutionary past that might have included as many as two dozen human species existing over millions of years. Dr. Christine Wilson, a Professor in the Department of Physics and Astronomy at McMaster University in Hamilton, and one-time Quirks & Quarks astronomy columnist, looks into our changing picture of the expanding universe. Forty years ago, cosmologists were still debating whether the universe would collapse in a "big crunch." With the Nobel Prize-winning discovery of the accelerating universe in 1998, our picture of the very future of the universe changed, and today, we're still exploring the frontiers of the "invisible universe" of dark matter and dark energy. Dr. Eric Arts, Chair of the Department of Microbiology and Immunology at the University of Western Ontario's Schulich School of Medicine & Dentistry, describes the history of the HIV/AIDS epidemic, which emerged as a mysterious killer in 1981. Since then, 39 million people have died, and a million-and-a-half still die every year, mostly in Africa. But we've made enormous progress against the epidemic with effective drug treatments, and the long search for a vaccine is making meaningful progress. Dr. Sabine Stanley, Professor in the Department of Physics at the University of Toronto, and the Canada Research Chair in Planetary Physics, points to the incredible exploration of the solar system accomplished since 1975. At that point, the first generation of great missions to explore the solar system had either just been launched or were soon to be launched. Pioneer, Viking, and Voyager would be followed by Galileo, Cassini, a host of Mars orbiters and rovers, and many more. All these vastly expanded our understanding of our home system.